Heat rashes, a problem usually associated with soaring temperatures, is one of the worst downsides of the summer season. Many times a cheerful, sunny day gets ruined owing to this seemingly applying condition. However, you can learn to easily manage and even prevent a heat rash. When a sweat pore gets blocked during intense heat, the sweat trapped in the pore can make the surrounding area inflamed and sensitive. Excessive sweating and bacteria overgrowth that results from too much sweating are the two main culprits in this situation. Heat rashes are very common. Most people are likely to suffer from a heat rash at least once in a lifetime. Usually, the rash subsides on its own in a few days. Infection in a heat rash is very rare. Summers are not the only time when a heat rash can make an appearance. Hot and congested clothing can even give rise to a heat rash during the winter. Infants, young children and those who are obese are more susceptible to heat rashes. The sweat pores of infants are not fully developed, making them more likely to develop such a rash. People who are obese often suffer from excessive sweating, making them vulnerable to heat rashes. Fortunately, the remedies for a heat rash are just as common. You can irritate speed up your recovery and prevent future rashes by using some basic ingredients that will help you to get rid of heat rash quickly. It’s important not to scratch no matter how itchy you are. Scratching predisposes you to possible secondary infection and further damage to your skin. Add 3 tablespoons of baking soda to 2 cups of cool water and stir it. Being an exfoliator, baking soda can help unclog the sweat pores that irritate. It also helps cool down the skin and reduce inflammation. 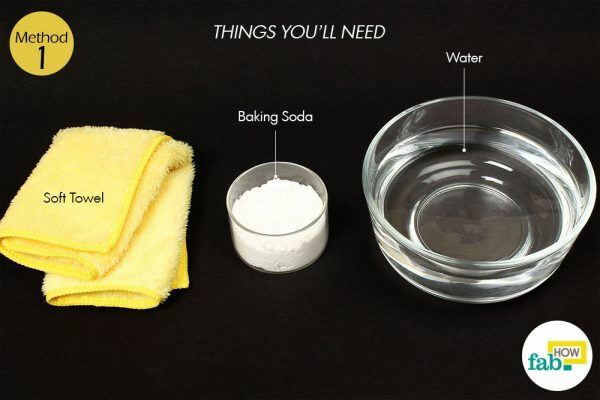 Dip a soft towel into the baking soda water. Squeeze out the excess water, leaving the towel wet but not dripping. Run the wet towel gently along the skin affected by the heat rash. Hold it over the area for a couple of minutes. Doing this 4 or 5 times a day should bring about a speedy recovery. Bundle up the cloth to form a makeshift ice pack. Applying ice on a heat rash can provide immediate relief from inflammation, itchiness and the prickly sensation by numbing the surrounding area. Applying ice can help bring down the temperature of the affected skin, thus preventing the heat rash from spreading any further. Hold the ice pack over your heat rash and gently rub it over the inflamed skin in small circles. Don’t keep the ice pack in the same position for more than 5 minutes. Keep shifting the ice pack to a new position every 3 to 5 minutes. 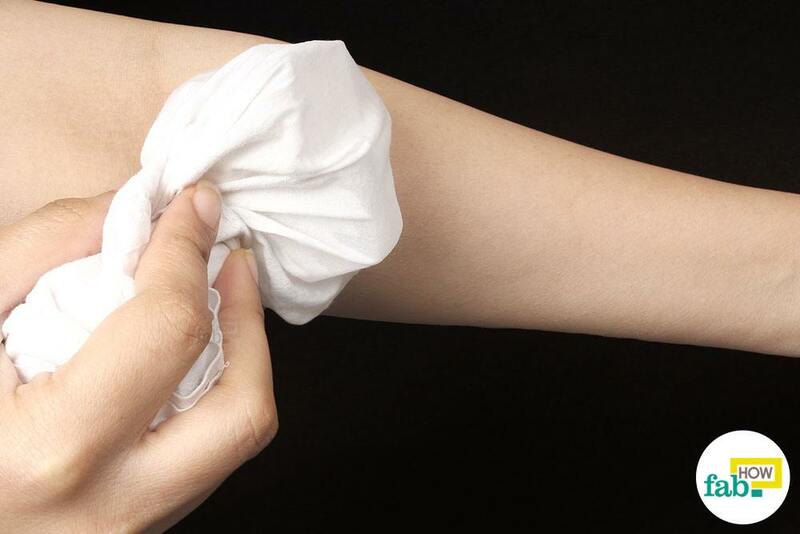 Apply an ice pack to the heat rash in this manner 3 times a day until the rash subsides. 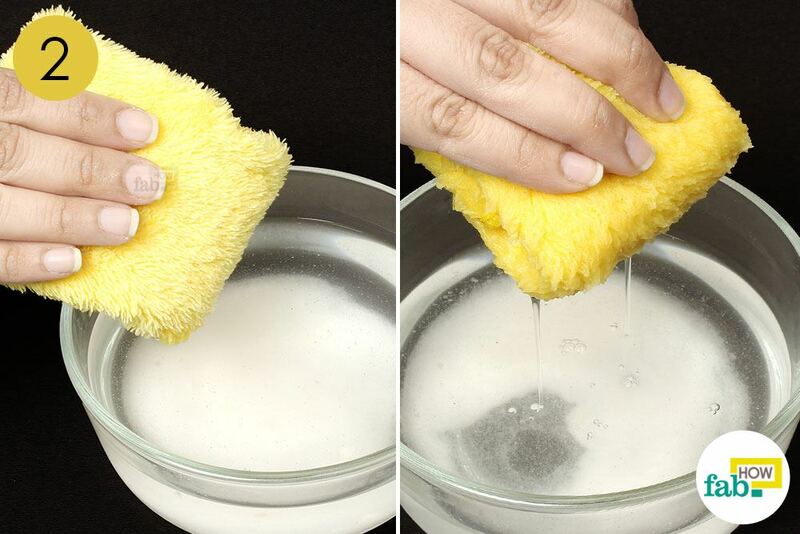 It’s important to gently pat dry the area after applying ice to avoid excess moisture. Put 1 cup of rolled oats in a bowl. Add ¼ cup of antibacterial soap shavings. 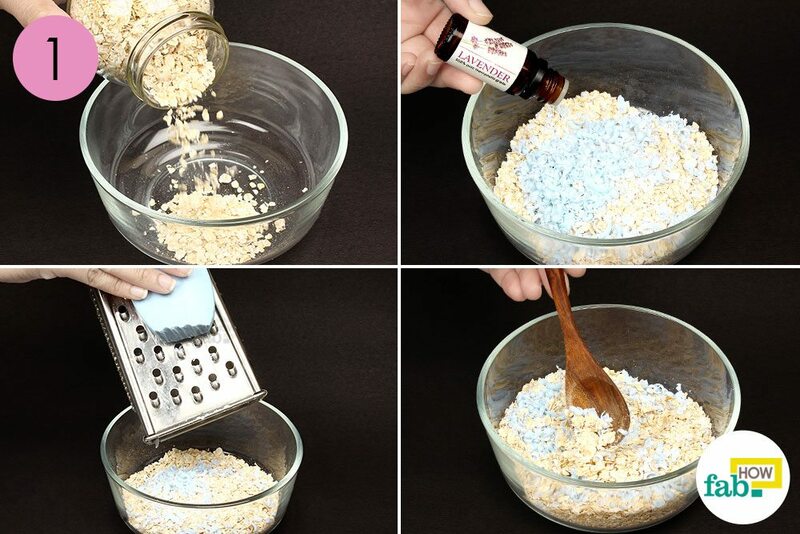 You can grate any over-the-counter antibacterial soap to get the shavings. Add in 10 to 12 drops of lavender essential oil. Mix the contents of the bowl with a wooden spoon. Oatmeal greatly soothes inflamed skin calms the itch. (3) It also exfoliates the skin, thus unclogging the sweat pores and speeding up the healing process. Antibacterial soap can help you fight any chance of infection in the rash. Lavender essential oil will bring the pain and stinging down and soothe the skin. Avoid applying lavender essential oil directly to skin undiluted to avoid skin irritation. 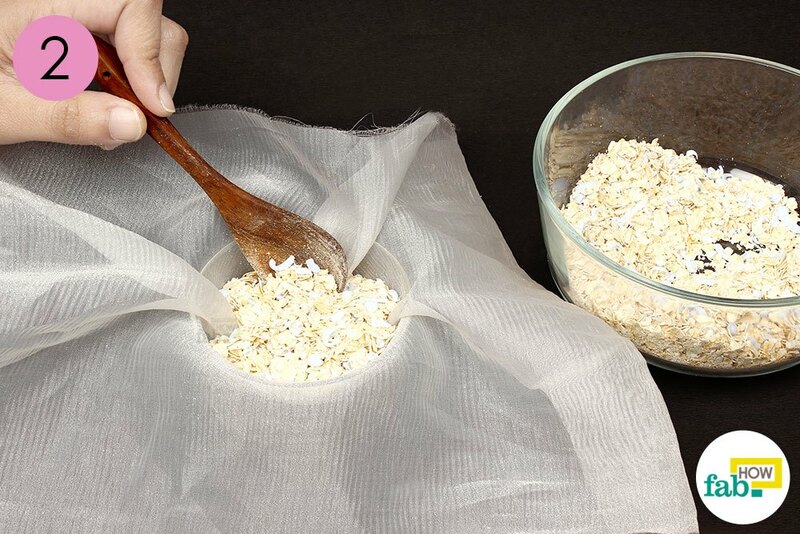 Arrange a piece of gauzy, absorbent fabric over a bowl. Push the fabric inside the bowl to make a small hollow area. Spoon all the mixed ingredients into the hollow of the fabric. Gather the ends of the fabric and make a bundle. Use a kitchen string or any cord to secure the neck of the bundle. Your oatmeal bath sachet is ready. 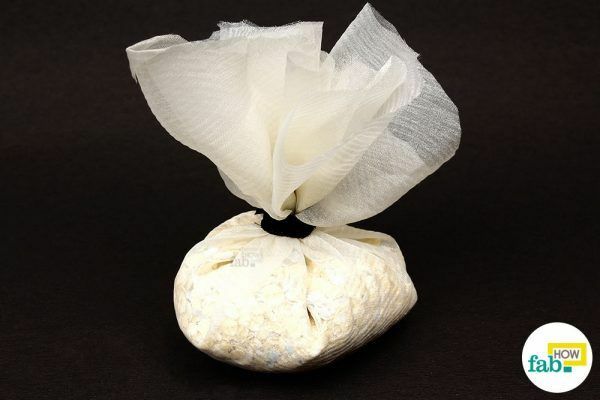 Run a cool bath and add this bath sachet to it. Soak your entire body, especially the affected skin, in the bath for about 20 minutes. Soaking in this bath before bed can help you get a good night’s sleep without any heat rash-related discomfort and irritation in your skin. Avoid hot baths, cool to warm bathing is recommended. It’s also important to moisturize after the bath. 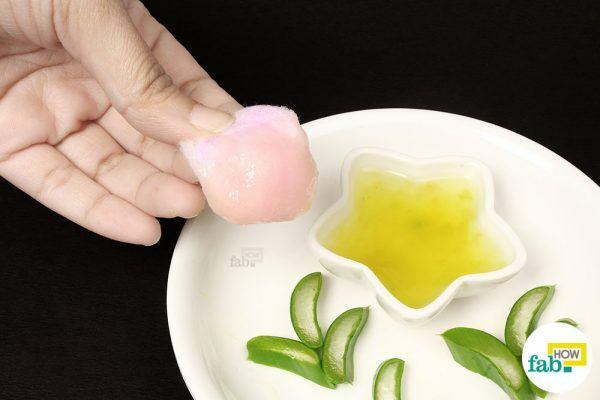 With most kinds of skin rashes, you can never go wrong with fresh aloe vera gel. It greatly soothes the irritated skin and initiates the healing process in many conditions. Aloe vera gel can help you cure a heat rash. It absorbs into the skin and helps the healing process. Aloe vera also has a cooling effect on the skin and relieves itching and pricking sensations. 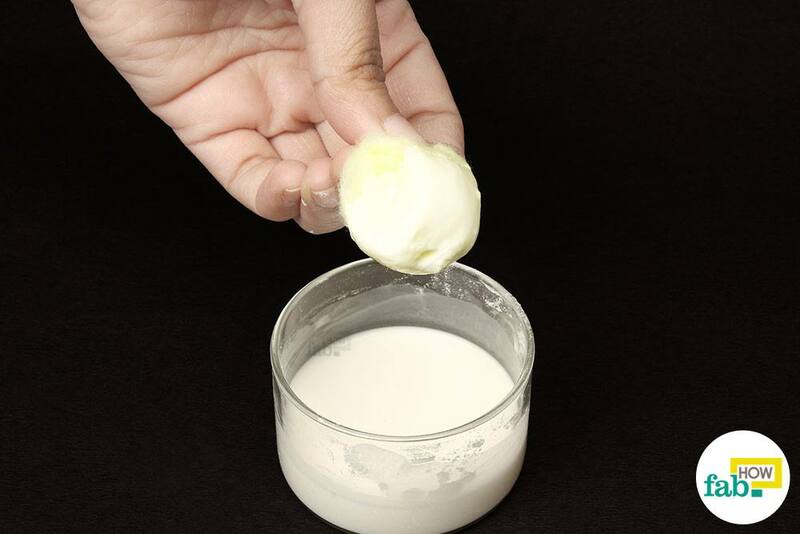 Extract fresh aloe vera gel from aloe vera leaves. While fresh gel is the best, you can also get the packaged kind from any health or beauty store. 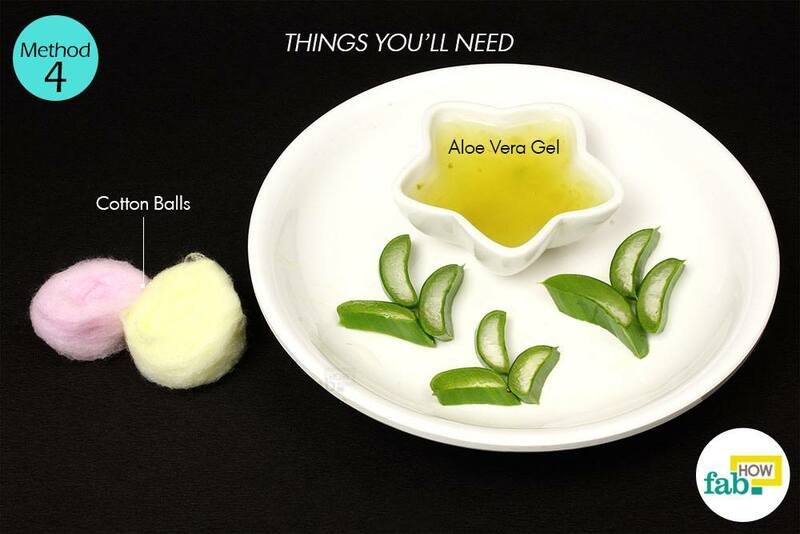 Apply the fresh aloe vera gel on the affected skin using a cotton ball. Placing aloe vera gel in the fridge provides a cooling and soothing sensation. Let the gel air-dry and allow it to remain on the skin for 30 to 60 minutes before washing it off with cool water. You can also use a clean and damp soft towel to wipe it off. Do it 2 or 3 times a day until your heat rash subsides. 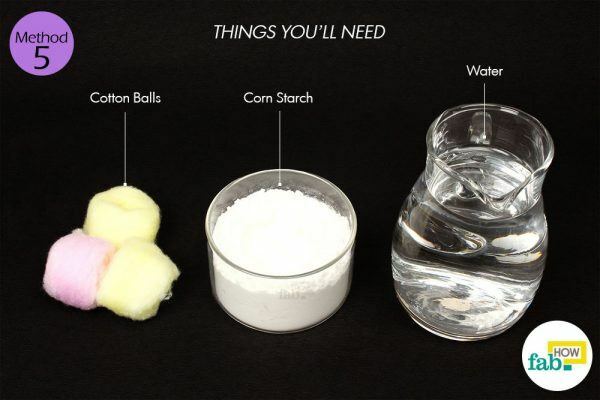 Add a little water to some corn starch. Mix the two completely to make a spreadable paste. Corn starch has a cooling effect on inflamed skin and can bring relief from the itchy and prickly sensations due to the rash. It also cleans up the sweat pores, thus clearing up the heat rash faster. Apply the corn starch paste on the rash and inflamed skin with a cotton ball. 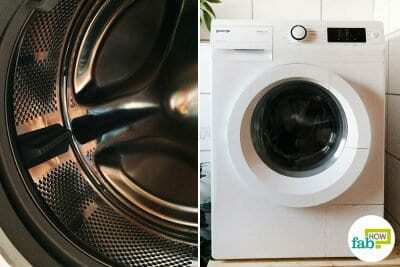 Let the corn starch dry before washing it off with cool water. Repeat twice a day until the heat rash subsides. The most effective defense against a heat rash is keeping the skin dry. 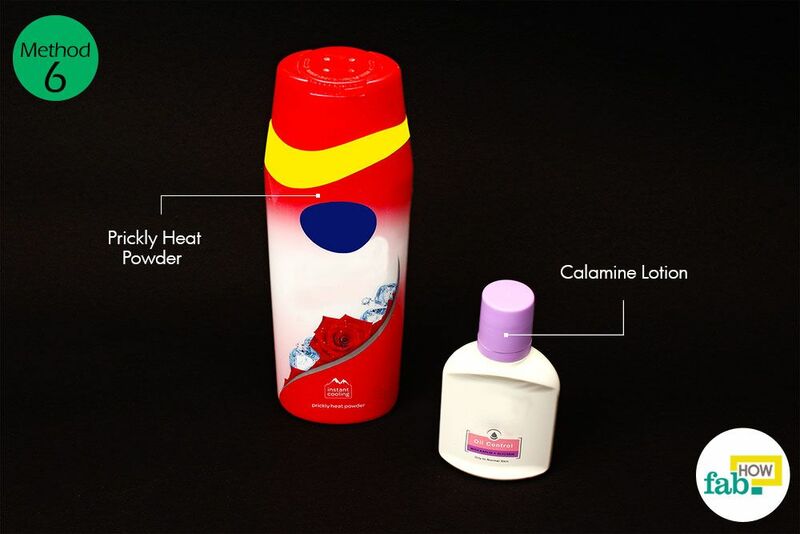 Using a prickly heat powder or calamine lotion can keep your skin cool and dry, which helps keep heat rashes at bay. They both also help ease symptoms if you already have a rash. 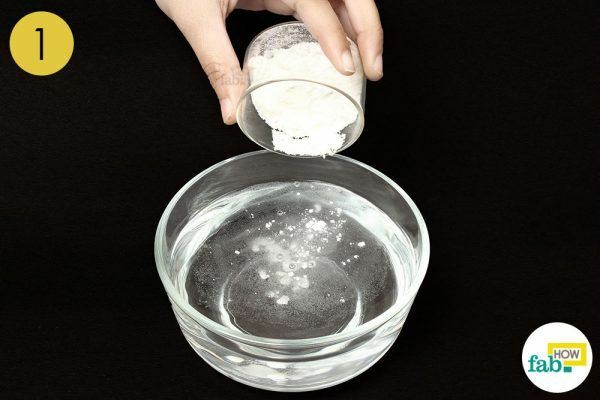 While there are numerous brands of prickly heat powder available, go with one that doesn’t contain added fragrance that may irritate in severe heat rash cases. The prickly heat powder will keep your skin dry and provide relief from severe itching. It can also be used as a preventive measure. Just sprinkle the powder over the areas that remain covered and sweat the most like your armpits, neck, chest, back, groin and hips. Reapply the powder if these areas start dampening again. Calamine lotion is a very effective remedy for numerous itchy skin conditions. It keeps the itch at bay and the skin dry, allowing the heat rash to subside. Apply the calamine lotion on the heat rash and allow it to dry. Never apply ice directly on your skin, as it may end up doing more harm than good. 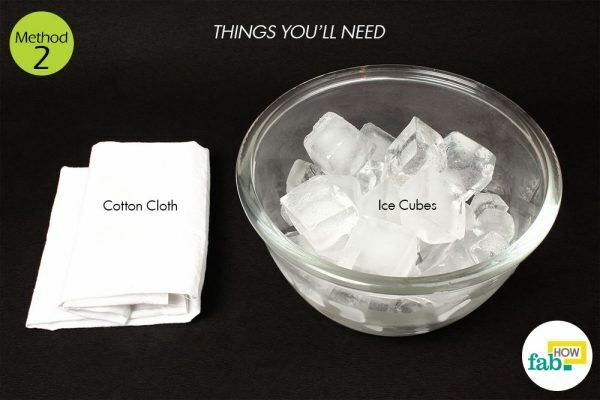 Always apply ice wrapped in a thin towel or a cotton cloth. The barrier will help avoid skin breakdown and moisture retention. 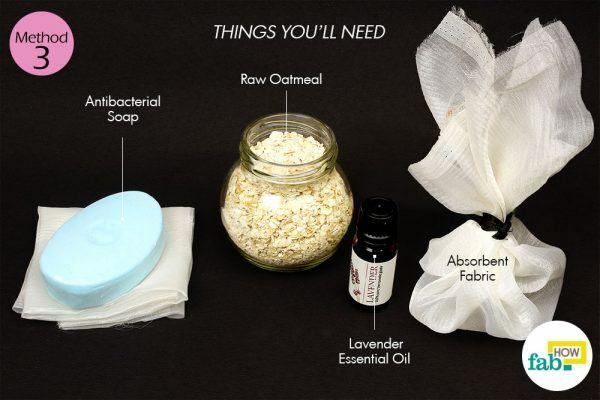 To make the oatmeal bath sachet, you can use any absorbent cotton fabric or muslin. 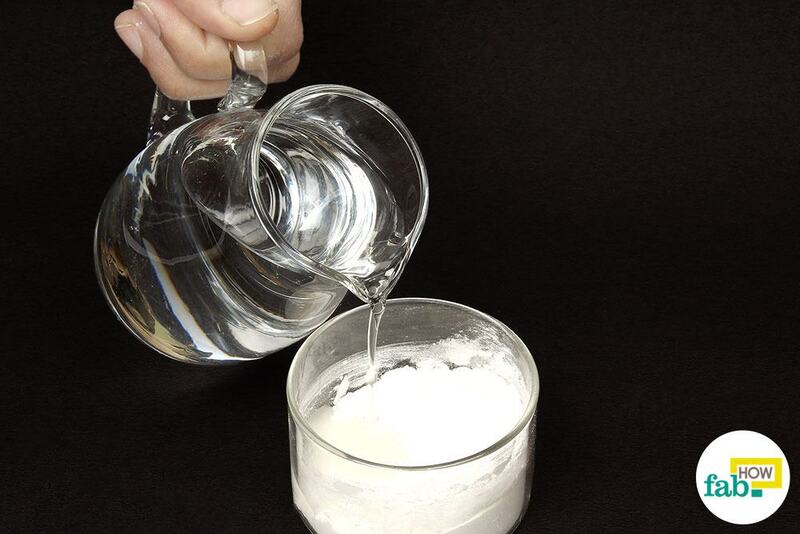 Do not use corn starch on a heat rash that has become infected. Avoid heat and sun if possible and stay indoors in an air-conditioned area. When going outdoors can’t be avoided, try to stay in the shade. You may also use outdoor fans. Heat rash (prickly heat). NHS Choices. https://www.nhs.uk/conditions/heat-rash-prickly-heat/. Carter R, Garcia AM, Souhan BE. Patients presenting with miliaria while wearing flame ... Journal of Medical Case Reports. https://www.ncbi.nlm.nih.gov/pmc/articles/PMC3195105/. Published September 22, 2011. Ilnytska O, Kaur S, Chon S, et al. Colloidal Oatmeal (Avena Sativa) Improves Skin Barrier Through Multi-Therapy Activity. Journal of Drugs in Dermatology. https://www.ncbi.nlm.nih.gov/pubmed/27272074. Published June 1, 2016.